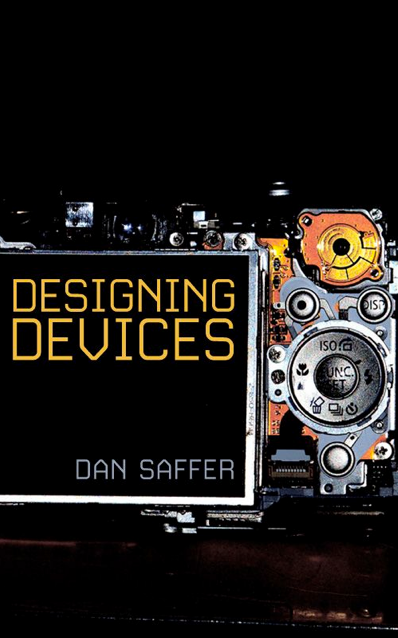 In honor of #IxD12 starting tomorrow and running until the end of the conference my Kindle ebook Designing Devices will be free to download! In other words, get a free design / tech book delivered to your Kindle / Kindle app in seconds. But be quick, the Interaction12 conference only lasts for another 2 days. Thanks Dan for this free knowledge. Thanks for the tip, @samin.